The Palm Springs Real Estate Specialists. 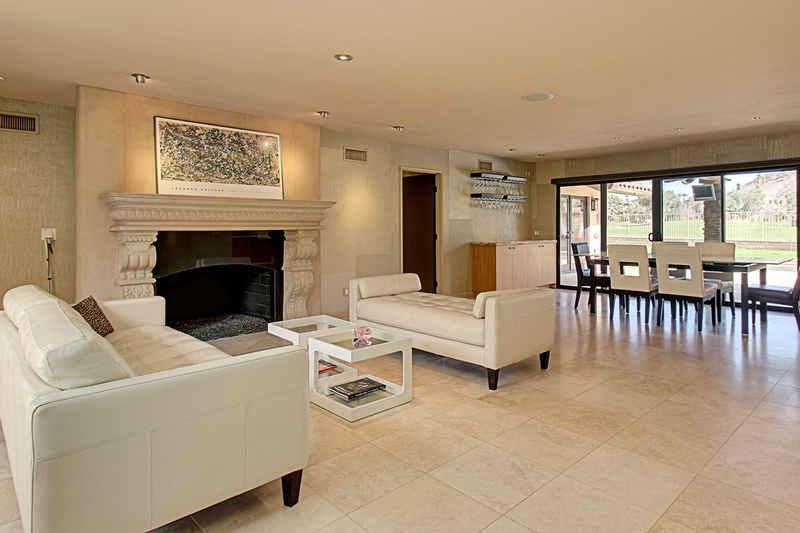 Search Palm Springs Homes for Sale now! 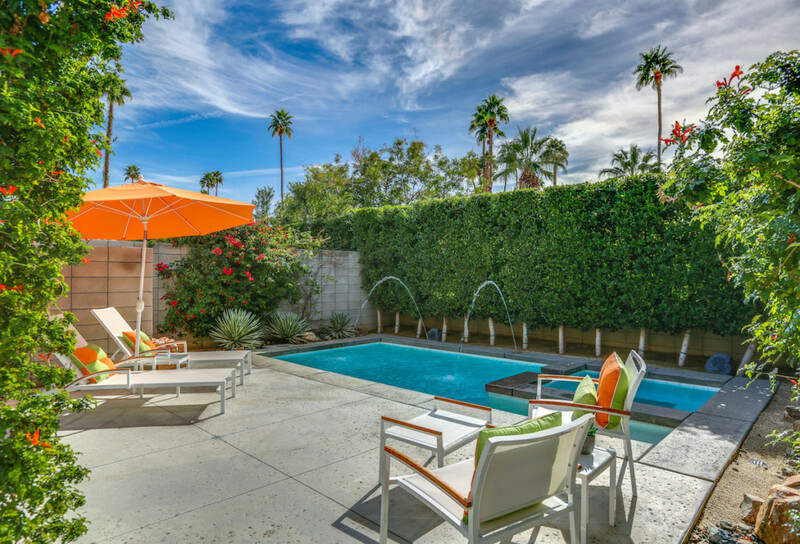 Find your piece of Real Estate in Palm Springs! 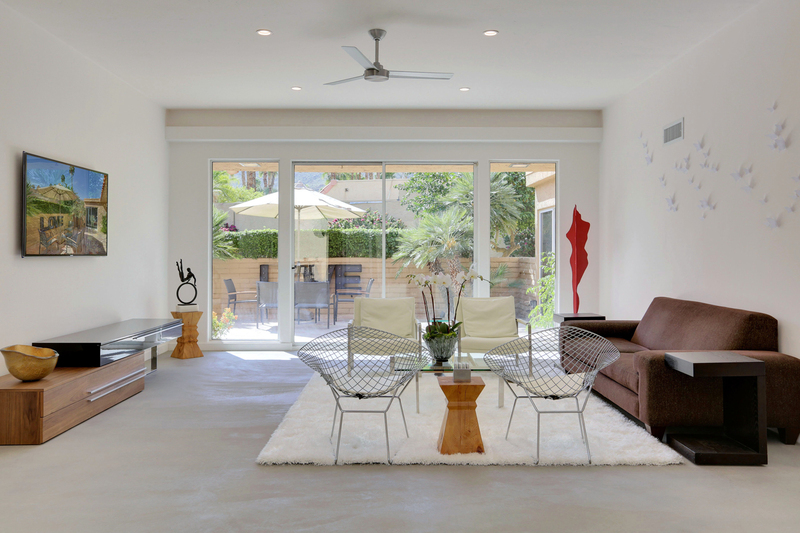 A team of Palm Springs Real Estate professionals who are here for you! 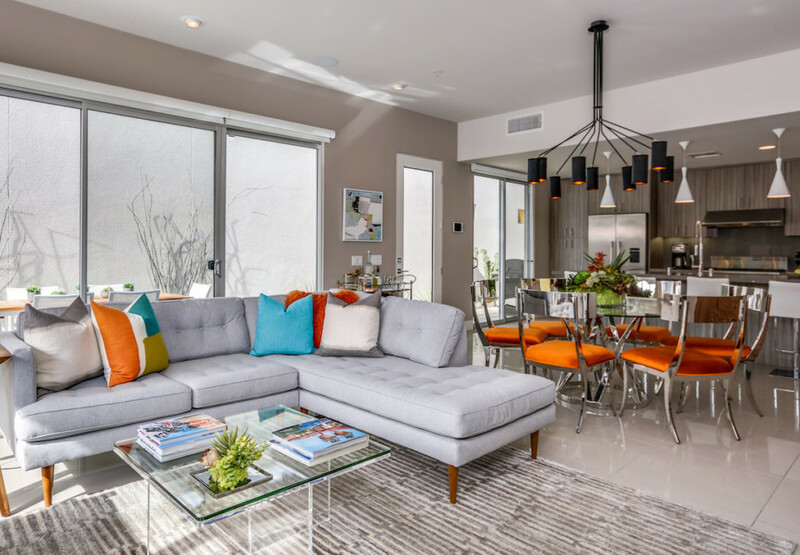 Working with the right Palm Springs real estate agency means having a team of professionals who are committed to helping you buy or sell your Coachella Valley home with the highest level of expertise in the Palm Springs, Palm Desert and surrounding area real estate market. This also means helping you to understand each step of the buying or selling process. Our level of commitment has allowed Palm Springs Town & Country Realty to build a remarkable track record of delivering results since 1982. Our “fresh approach” means you will receive the highest standards of service and dependability in buying and selling. We use the latest in technology to ensure your listings reach the largest possible audience, and we retain a leading Real Estate advertising agency, Imagine It! Media, that enables us to achieve maximum marketing exposure for you in a fresh, creative, and effective style. Nothing is more exciting to us than the gratifying feeling we get from helping people achieve their Palm Springs real estate goals. 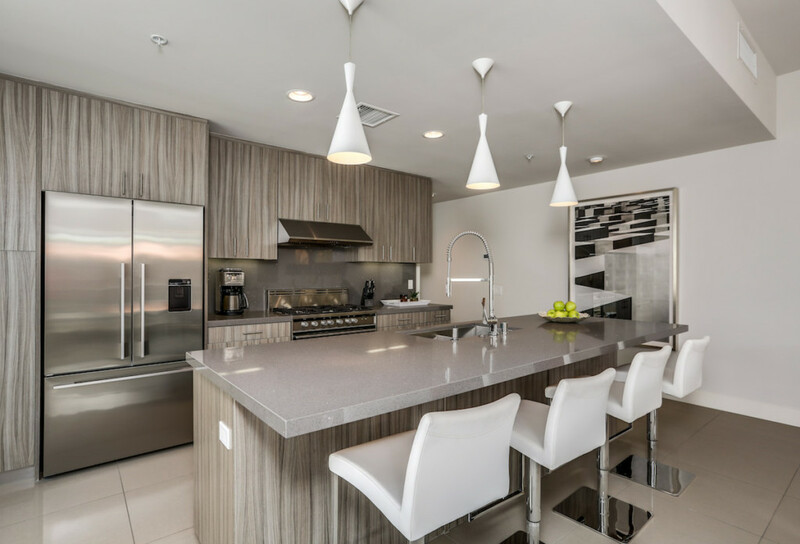 You can count on us to always do what’s in your best interest – we pride ourselves on being honest, trustworthy, and knowledgeable in the Palm Springs real estate market. We know how important it is to find your dream home or get the best price for your property and we’ll make it our responsibility to help you achieve those goals.  Palm Springs Town & Country Realty – specializing in Residential Sales and Luxury Homes throughout the Coachella Valley including Palm Springs, Palm Desert, Rancho Mirage, La Quinta, Indian Wells, Cathedral City, and Indio! For more information, please contact us now! 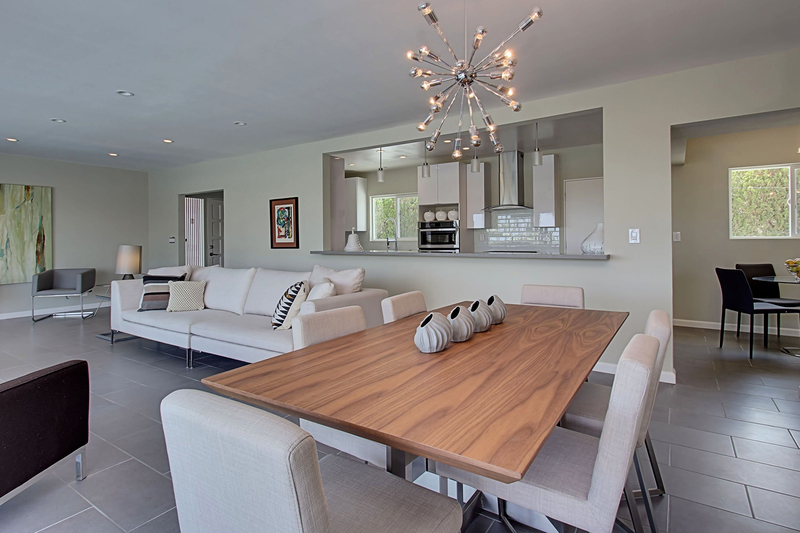 Picturesque mountain views complement this exceptional, low maintenance home at 18@Twin Palms in South Palm Springs. Close to downtown and walking distance to local shops and dining, this beautiful home showcases the best in indoor/outdoor living for year round enjoyment. 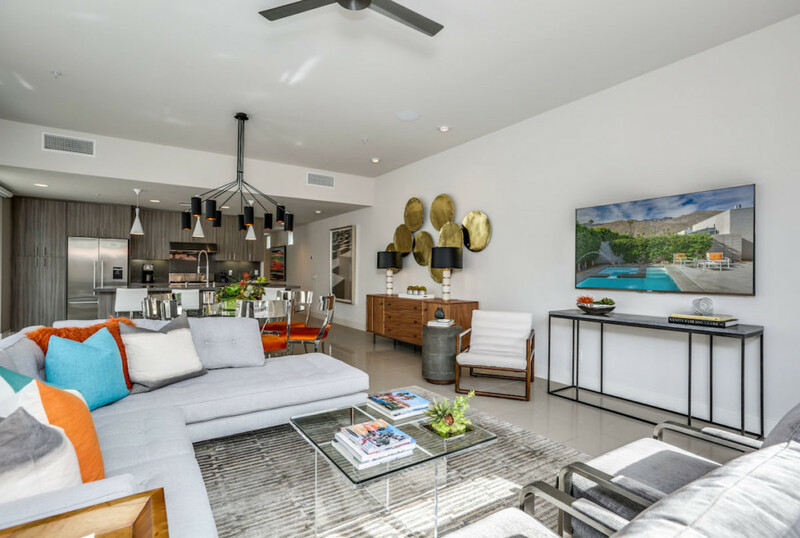 The midcentury-inspired home features exquisite interior/exterior furnishings, light-filled gallery hall leading to the well appointment king bedrooms. 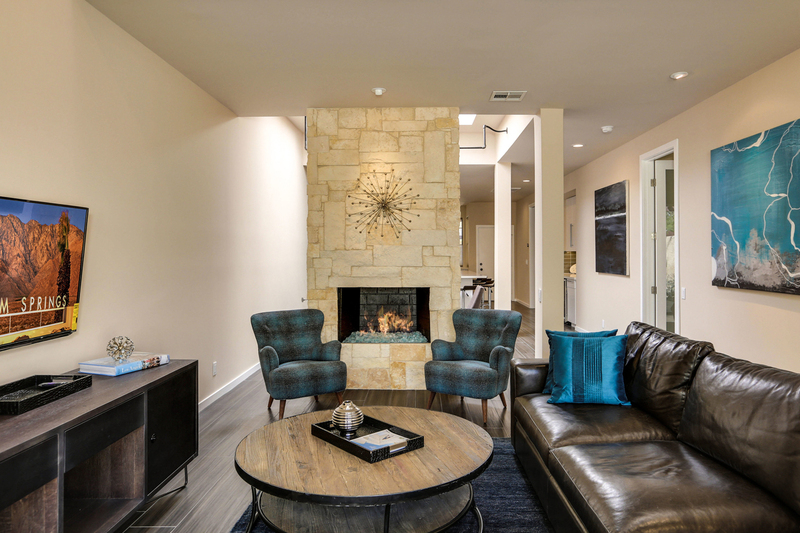 Features 6kw owned solar panels, drought tolerant landscaping, drip irrigation, heated salt-water pool/spa with water feature, tankless water heater, Malm Fireplace, smooth finish walls, solid quartz countertops, and high-end appliances and fixtures. Home is prewired and includes a home automation system with control of all major functions including the Sony SMART TV’s, Motorized Shades, Security System, entry gate, and surround sound. 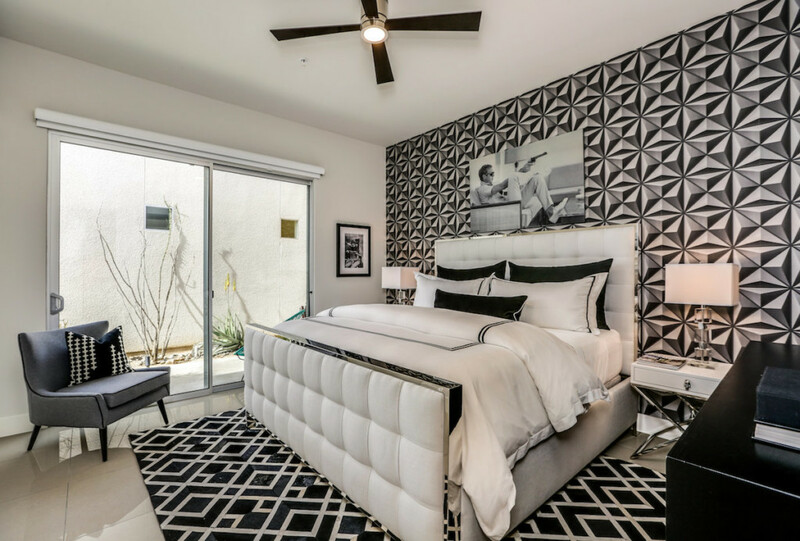 This home is move-in ready, with the high-end furnishings included (per inventory), to begin enjoying the best in desert living. Our team of dedicated Realtors® are here to help you! You could actually say they’re your team.